In the final, thrilling New York Times bestselling installment of the Red Sparrow Trilogy, Russian counterintelligence chief Dominika Egorova and her lover, CIA agent Nate Nash, must find a Russian agent about to be appointed to a very high office in the US government. 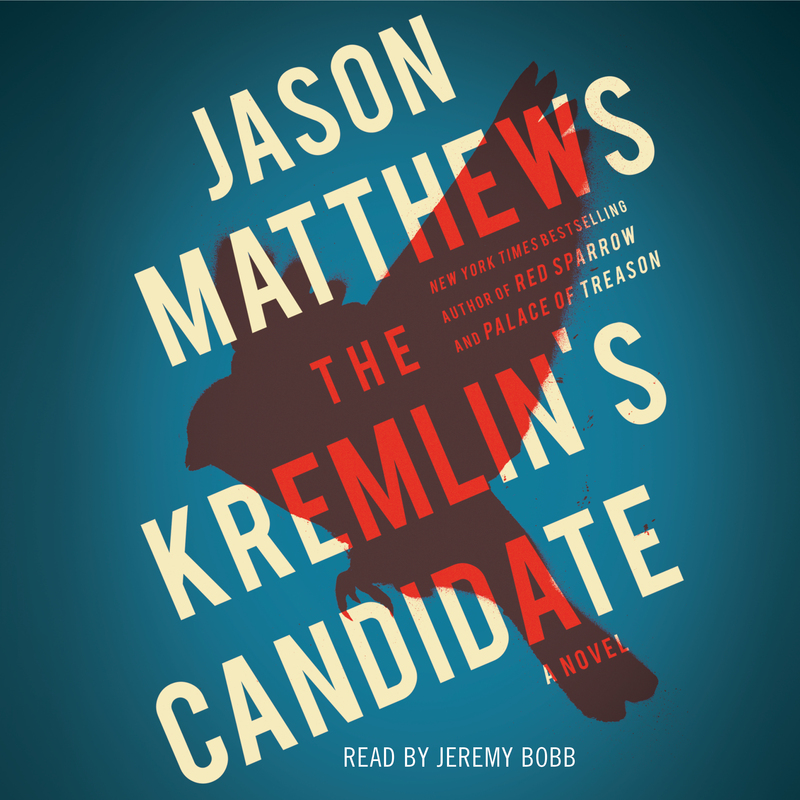 With a plot ripped from tomorrow’s headlines, Jason Matthews’s high-powered, seductive third novel not only continues the dangerous entanglements of Dominika and Nate but reveals with chilling authenticity how Russian espionage can place agents in the most sensitive positions of power. The novel opens with Russian president Vladimir Putin planning the covert assassination of a high-ranking US official with the intention of replacing him with a mole whom Russian intelligence has cultivated for more than fifteen years. Catching wind of this plot, Dominika, Nate, and their CIA colleagues must unmask the traitor before he or she is able to reveal that Dominika has been spying for years on behalf of the CIA. Any leak, any misstep, will expose her as a CIA asset and result in a one-way trip to a Moscow execution cellar. Along the way, Matthews, a thirty-three-year veteran of the CIA and winner of the Edgar Award for Best First Novel, sets vivid, unforgettable scenes in Moscow; Washington, DC; Hong Kong; New York; the Sudan; and Turkey, and introduces two cold-blooded killers: Iosip Blokhin, a brilliant Spetsnaz military officer, and Grace Gao, ravishing Chinese spy, master of Kundalini yoga, and Beijing-trained seductress. Ultimately, the lines of danger converge on the spectacular billion-dollar presidential palace on the Black Sea during a power weekend with Putin’s inner circle. Does Nate sacrifice himself to save Dominika? Does she forfeit herself to protect Nate? Do they go down together? 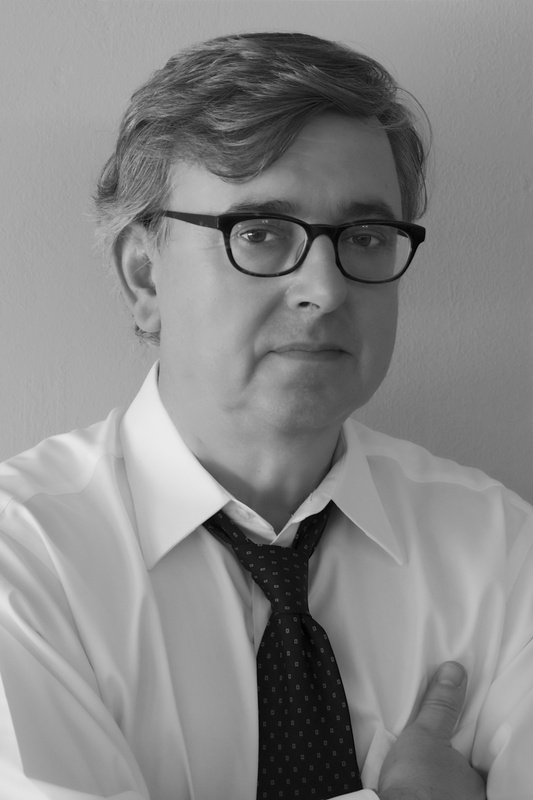 This dazzling finale to Jason Matthews’s New York Times bestselling Red Sparrow Trilogy, called “a primer in twenty-first-century spying...terrifically good” (The New York Times Book Review), confirms the critical acclaim he received for the first two novels, praise that compared Matthews to John le Carré and Ian Fleming.